Februany thing you want to play. 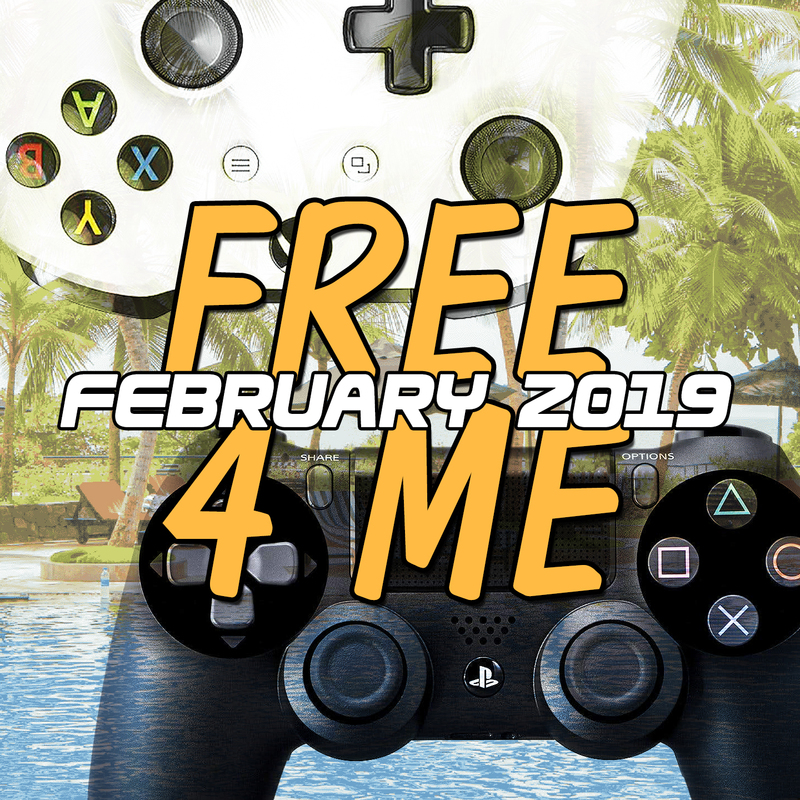 In this edition of Free 4 Me February 2019 we have a look at all the hot free games coming to Xbox One Gold, PlayStation Plus, Nintendo Switch, and possibly even PC. The selection we are looking at isn’t half bad, with quite a few sought-after, mainstream games on offer. BloodStained: Curse of the Moon – A great castle-vania type game made by the makers who made the genre what it is. Super Bomberman R – If you’re a fan of this series… here ya go. Have another one. Assassins Creed Rogue – One of the lesser known AC games that is secretly one of the best. Star Wars: Jedi Knight: Jedi Academy – Another decent game from back when developers actually made Star Wars games.